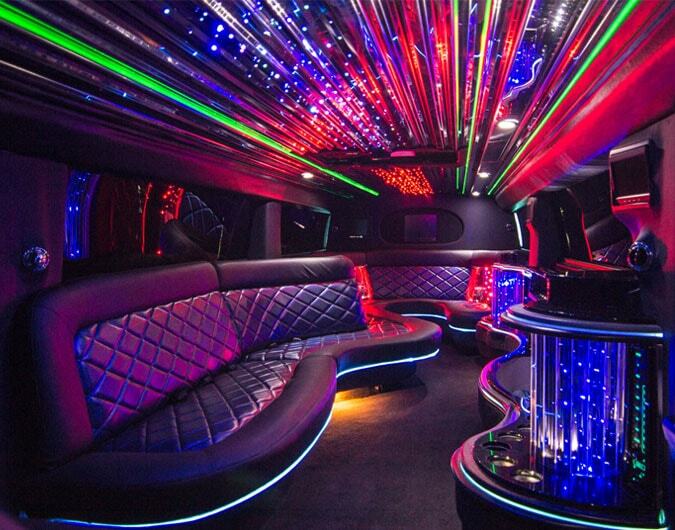 If you are looking for a superb luxury transport service in the East Midlands then you have come to the right place with party bus hire well-known for paying particular attention to minute details. When travelling with us you will no doubt be pleasantly surprised, indulging in both our impeccable vehicles as well as our faultless service. Whether you are planning a wedding, birthday, stag party or a prom, the need for luxury vehicle hire is colossal. party buses make for the perfect transport solution for an array of events, introducing a bit of fun into mundane travel. If you would like to make a reservation then get in touch with us today. We employ a large team of industry professionals, here and waiting to help you plan the biggest event the East Midlands has ever seen.